I love unpacking from shopping trips, we bought so much that I forgot about these little gems! 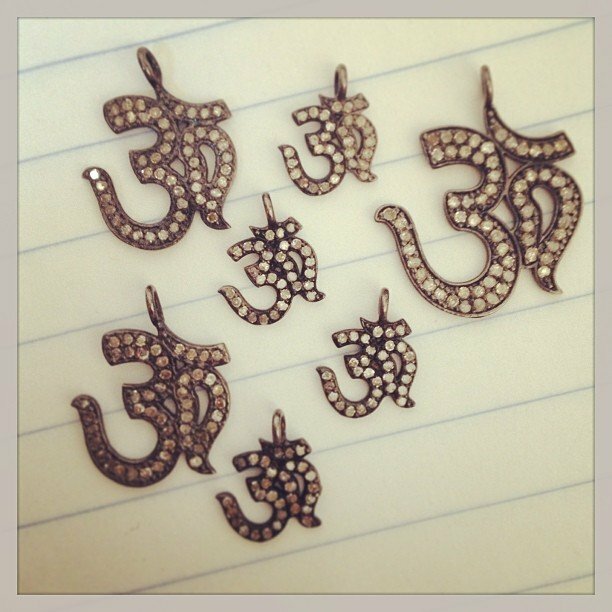 Diamond encrusted Om pendants! We haven’t stocked these in a few years and get asked a lot for them so here they are!